Ever feel like you spend most of your time getting a diagram’s layout right instead of its content? The drawing below shows an example layout produced with ELK. It also illustrates some of ELK's special features: ports (edges' attachment points on the corresponding nodes' borders) and hierarchical nodes (nodes that contain further nodes as children). Note that ELK itself doesn't render the drawing but only computes positions (and possibly dimensions) for the diagram elements. 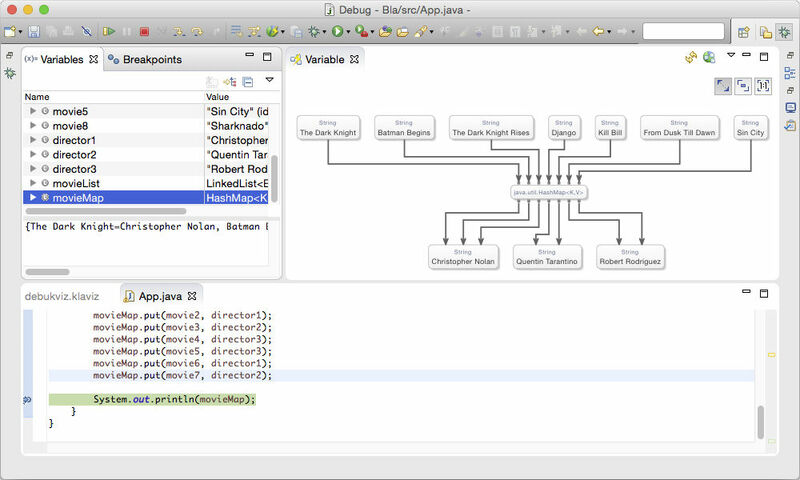 KlassViz uses automatic layout to generate class diagrams in Eclipse on the fly. DebuKViz uses automatic layout to generate visualizations of variables in your Java programs while debugging. 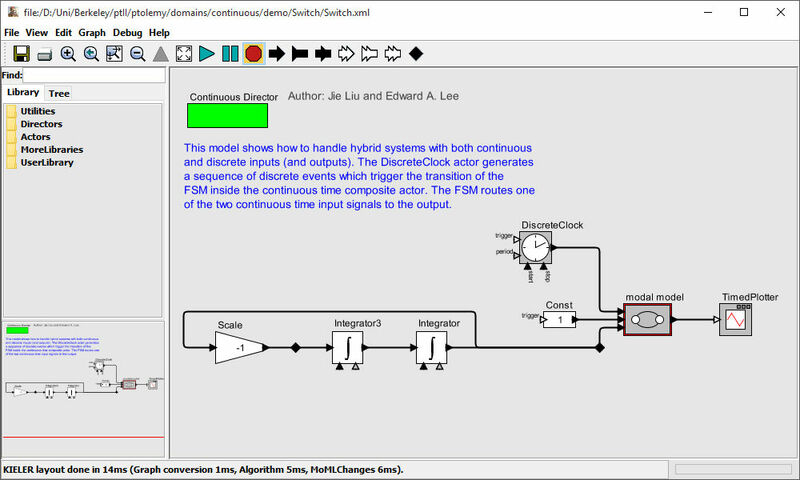 Ptolemy II uses automatic layout to make developing models graphically easier. Diagrams are great for visualizing concepts and systems. Without a good layout, however, they are worthless. 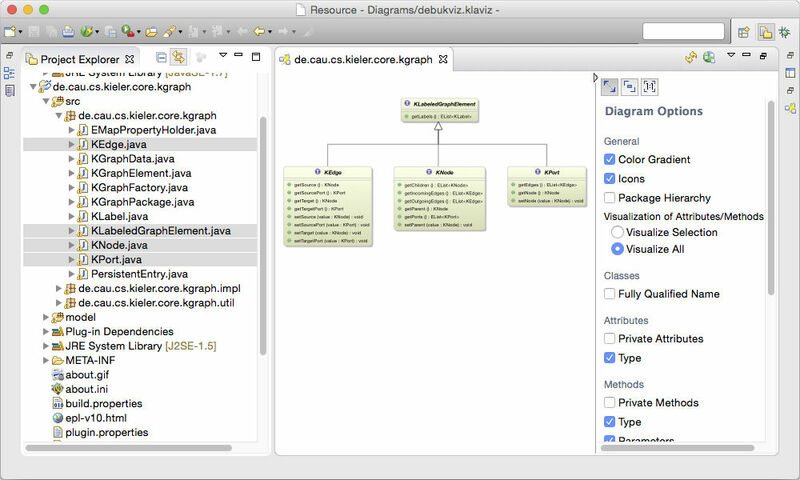 The Eclipse Layout Kernel (ELK) provides layout algorithms and the infrastructure to connect them to diagram editors. The Eclipse Layout Kernel consists of two things: a number of layout algorithms based on academic research, and an infrastructure to easily integrate them into your application. Yes, if you're a tool developer who wants to enhance their graphical editors and viewers with automatic layout.